We’ve all been to weddings and usually (at least early in the evening?) marveled at the decorations and venue. This past weekend I helped Michael Daigian Design put together a short time-lapse of the setup for a wedding at the Bently Reserve. Michael Daigian Design was challenged to create a ceiling of flowers over the dance floor at the reception. And the time-lapse below shows how that ceiling was installed (along with the rest of the venue decorations) over about 10 hours. 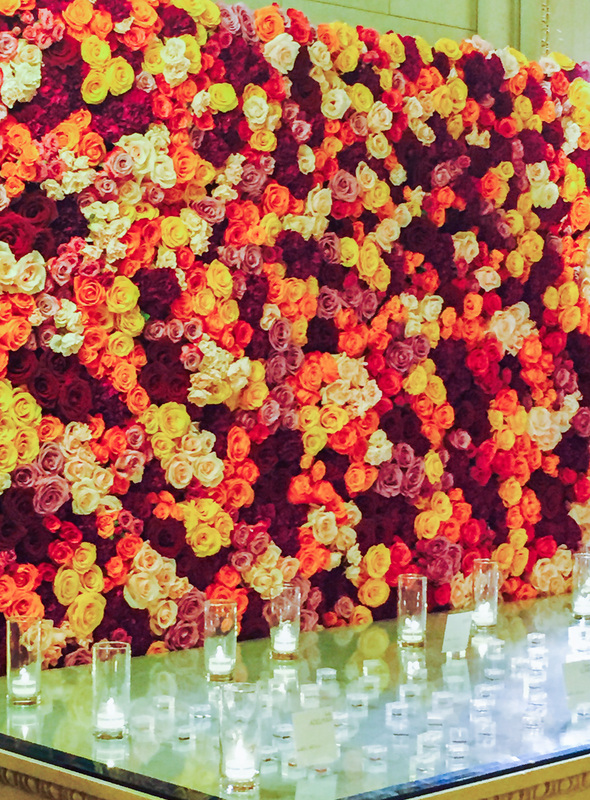 One of the other show pieces Michael Daigian Design created for the wedding was two walls of flowers. Below is a quick time lapse of how one of those walls was created over the course of 2 hours at their shop. The next time you’re at a wedding or event you’ll now have an idea of all the hard work put in by all the vendors to create the venue and mood.